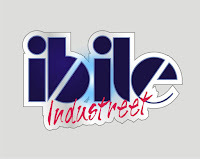 #IBILEINDUSTRET SET TO SHAKE MAJOR LOCATIONS IN OGUN STATE. 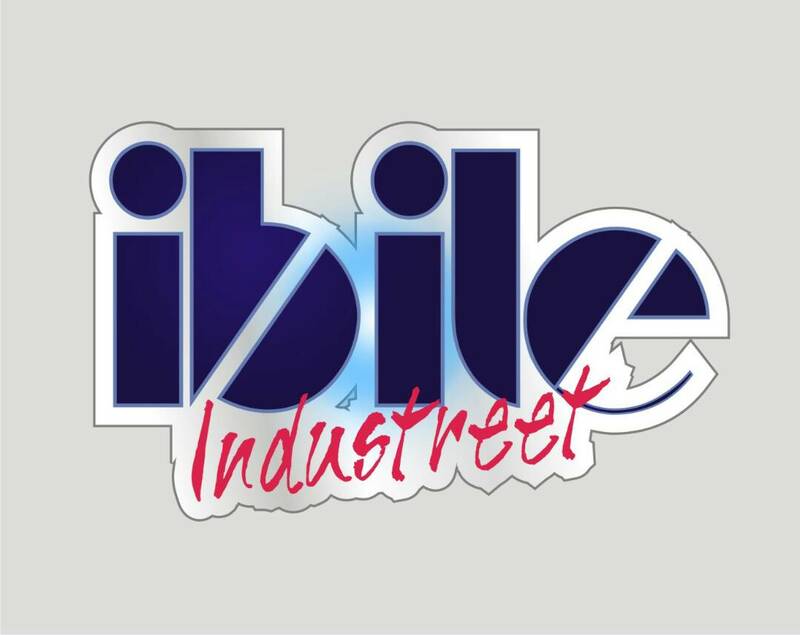 The Fast Rising Entertainment Name and Event Planning Firm OOZE ENTERTAINMENT has Team up with a very strong name within town ZEBRA ENT and EJIKA TV, to start a Movement called the IBILEINDUSTREET. The event planners made it clear that the event look simple but coming with a large audience, and talented artists to grace every outing. 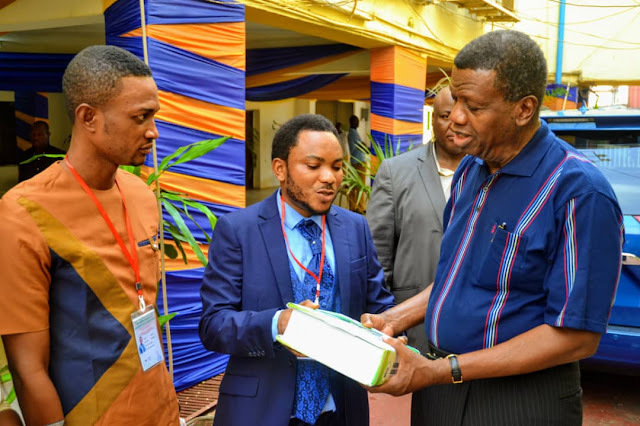 The first Edition of the event was Hosted by 214 Global Link, a firm into hospitality and petroleum services, in one of its clubs in Ogun state, #KLUB214 saw the arrival of solid entertainment from the first edition. 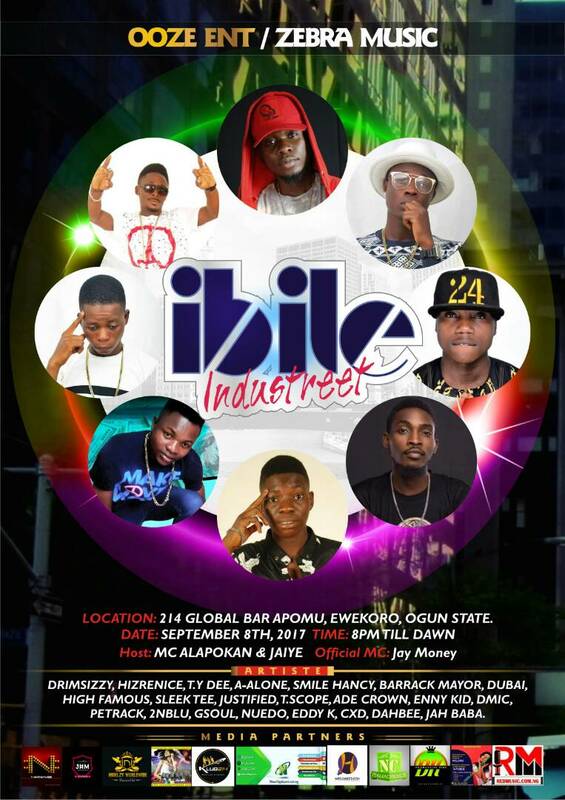 The second edition is set to hold on the 8th of September as 214 Global Link is yet again and willing to host them, at another location along Abeokuta –Lagos Express way, live at 214 Global Bar Apomu Ewekoro area, the event is going to see the arrival of strong acts from around town, Drimsizzy, A-Alone, Dubai,Dahbee, Jahbaba Justified, Gsoul,High Famous all from Ota, Hizrenice, Tscope, Soke, Enny Kid &Ade Crownfrom Iyana –Ilogbo , Lxd, Barack Mayor From Itori,2NBLU, DMIC , From Ifo, other guest artist from Lagos Include the Young Ty Dee, Petrack, Nuendo, Eddy K. Not Leaving out its official MC JAY MONEY alongside other MCs ,Mc Alapokan from Itori and Mc Jaiye Jaiye from Ota. OOZE ENT, director said he has seen a strong green light from the future of the event as it going to be a good movement for artist and firm publicity, he urge firm and media to support the movement. 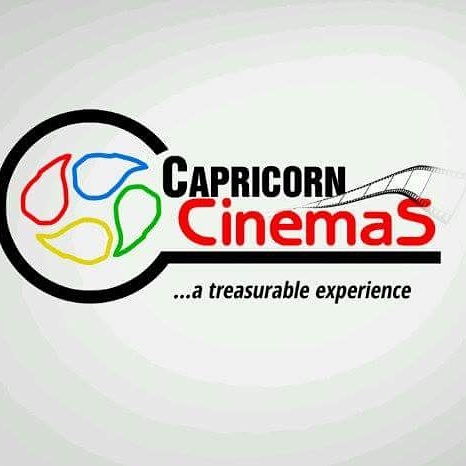 The second edition will start by 8pm till dawn, Maximum security ascertain. 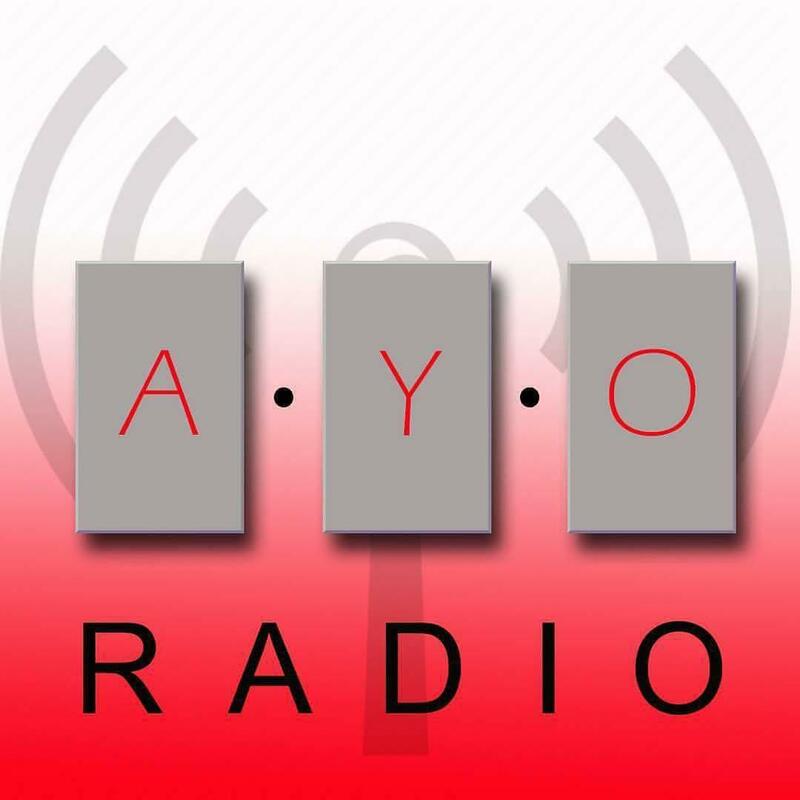 Supported by Dejimanaire King Entertainment - DK Ent. DejiKing Entertainment: #IBILEINDUSTRET SET TO SHAKE MAJOR LOCATIONS IN OGUN STATE.